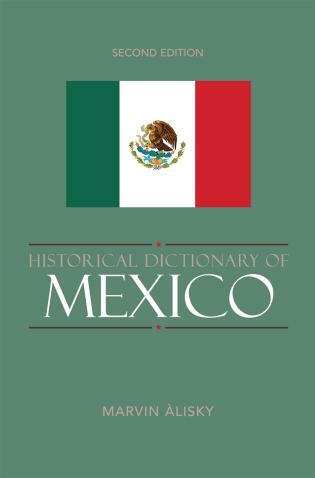 The Human Tradition in Mexico is a book of real-life stories of Mexicans throughout more than 250 years of the country's history. 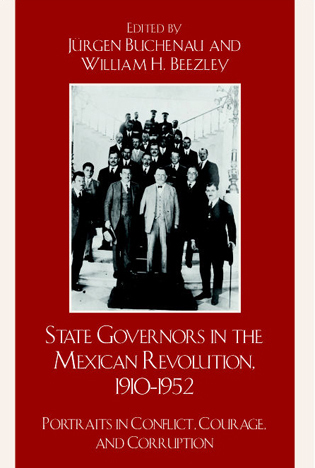 This text does not focus on presidents, generals, and other well-known figures, but rather on the ordinary individuals who faced challenges common to all Mexicans of their generation. 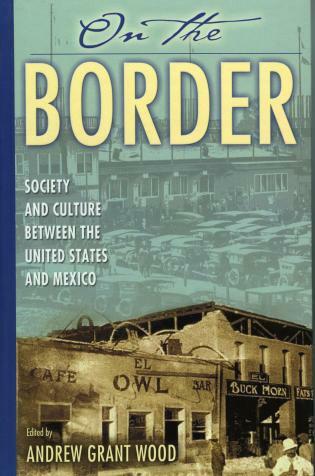 Editor Jeffrey M. Pilcher uses these vignettes to explore three significant themes: nationalism and globalization, modernization and its effects on ordinary people, and the struggle for the self. 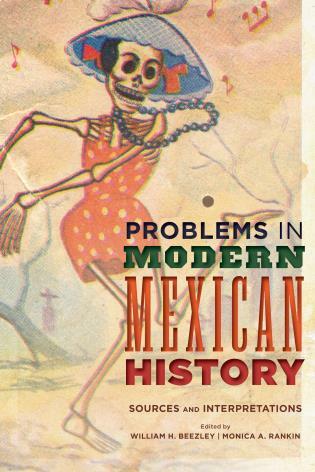 Exploring these pivotal topics, this book personalizes abstract, and sometimes baffling, generalizations on social history by providing fascinating and accessible mini-biographies that will appeal to undergraduate students. 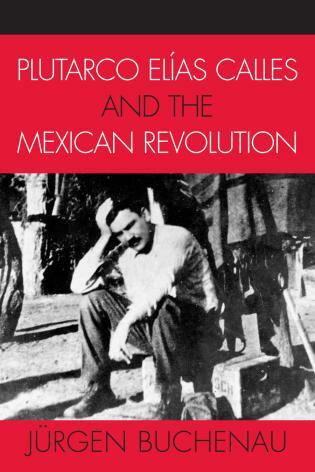 In The Human Tradition in Mexico, readers will explore the story of a Mexican Romeo and Juliet, gain insight into the Mexican version of Woodstock, learn to make a fine, aged tequila, and meet the "apostle of the enchilada." 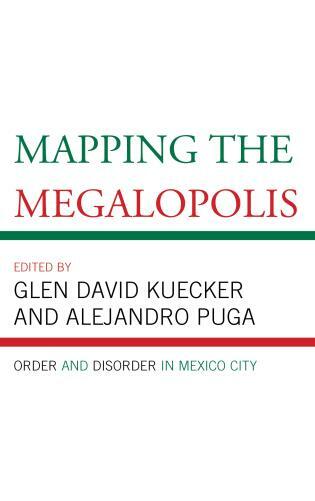 These essays, written by a talented group of specialists, will show how each individual contributed to the forging of the Mexican identity as the country went from a struggling new nation to a modern republic trying to find its place in an increasingly globalized culture. 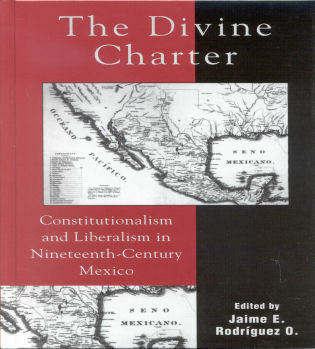 Jeffrey M. Pilcher is professor of history at the University of Toronto Scarborough. What a delightful collection of well-honed essays! Highly recommended. 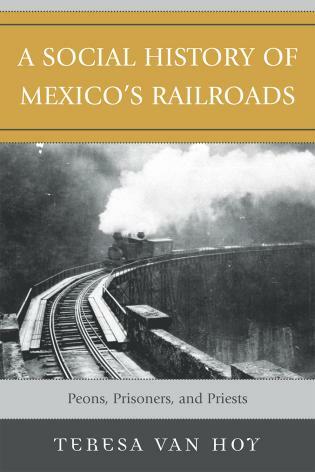 This is an important collection of cutting-edge essays treating Mexico from the colonial era to the present. 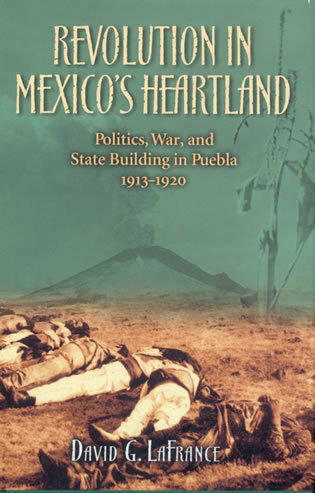 It illuminates long-hidden elements of that nation's cultural and political history through intense research carried out by younger scholars. 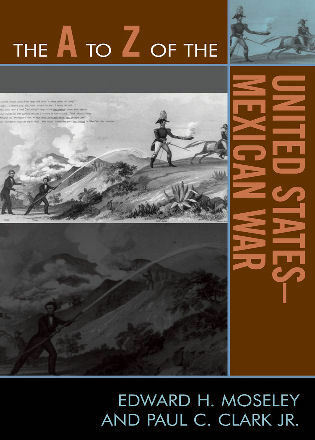 It will be highly useful in undergraduate classrooms and is must reading for historians of Mexico. Jeffrey Pilcher has put together a masterpiece. 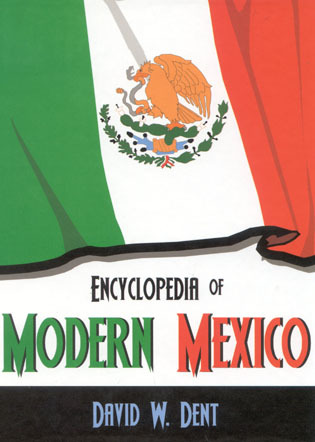 Fifteen life stories shine a delightfully unusual light into 300 years of Mexican history. 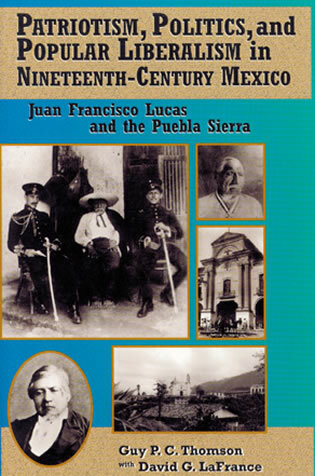 Professor Pilcher and his authors distill the essence of what it meant to live in Mexican society during each distinct historical period from the colonial age to the end of the twentieth century. The result is an inspiring book that provides much-needed clear answers to complex issues. 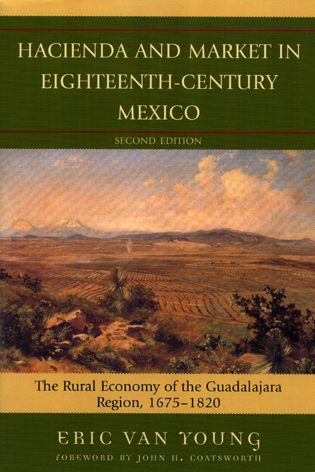 The Human Tradition in Mexico should be required reading for interested readers as well as students. 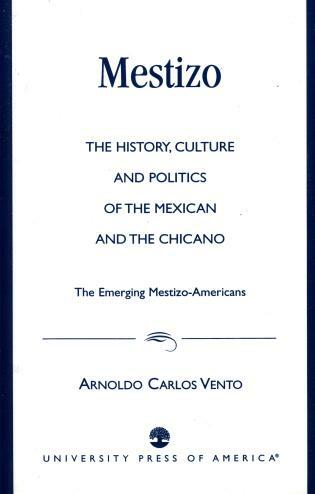 By putting a sophisticated human face on the peoples, places, and periods of Mexican history, this collection establishes itself as an indispensable complement to the standard texts on Mexico. A great boon to teachers. 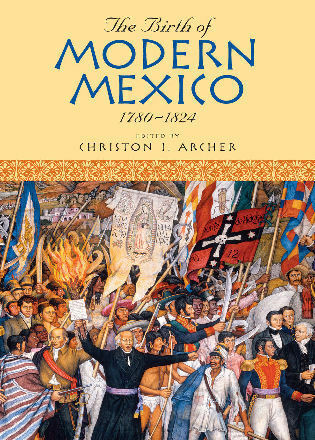 This text provides fifteen original articles, written by respected scholars, addressing events in Mexican history since the middle of the eighteenth century. The quality of material in this collection is excellent overall and will provide college-level instructors with a valuable teaching resource. 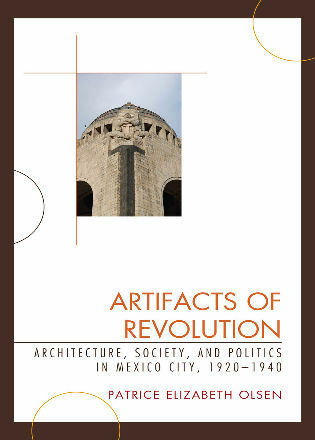 The articles contained in this text are, in effect, mini-biographies, each detailing the life of an individual while situating their actions and experiences within the broader historical context. This approachyields a view of history not so much from the bottom up, as from the perspective of lived experience. Readers are challenged to see the world not in terms of broad generalizations, but of the specificities of the local and the particular. Students are encouraged to see that while everyday life is lived in the context of the major events, these great occurrences are also the sum total of individual actions and lives that usually pass unremembered. 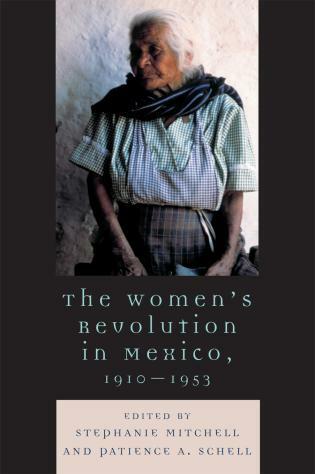 This book would work very well with courses moving from independence to the present. A very well constructed volume. 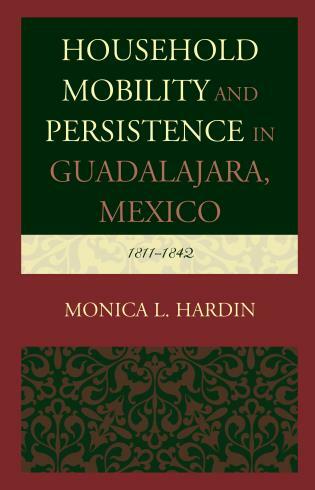 This text provides fifteen original articles, written by respected scholars, addressing events in Mexican history since the middle of the eighteenth century. The quality of material in this collection is excellent overall and will provide college-level instructors with a valuable teaching resource. 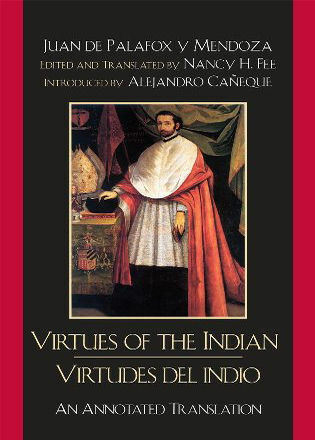 The articles contained in this text are, in effect, mini-biographies, each detailing the life of an individual while situating their actions and experiences within the broader historical context. This approach yields a view of history not so much from the bottom up, as from the perspective of lived experience. Readers are challenged to see the world not in terms of broad generalizations, but of the specificities of the local and the particular. 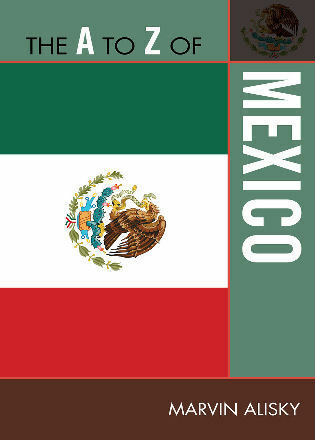 Students are encouraged to see that while everyday life is lived in the context of the major events, these great occurrences are also the sum total of individual actions and lives that usually pass unremembered. 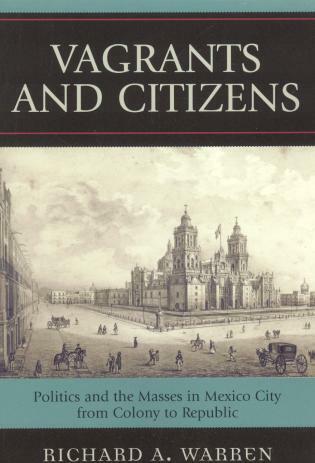 This book would work very well with courses moving from independence to the present.A very well constructed volume. 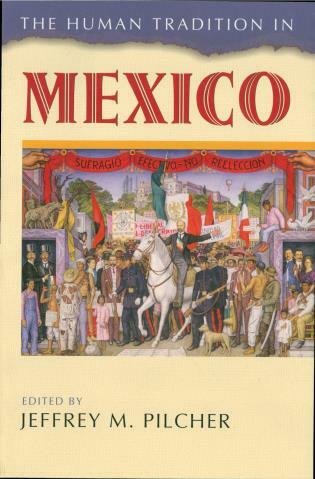 This book will enlighten and entertain readers with its colorful and engaging narratives of Mexicans throughout the country's rich past.